If you are looking for a perfect, personalized gift, you’re in the right place! My name is Jess and I started Jessica Wilkeson Design Studio when my husband Mike and I were celebrating our 2nd wedding anniversary. As cotton is traditionally the 2nd anniversary gift, I found it difficult to find something meaningful that I wanted to give to him that would last a lifetime. That is when I designed a custom wedding map of the place we married and I hand printed it on cotton fabric for a unique cotton gift idea for him. See full story here. 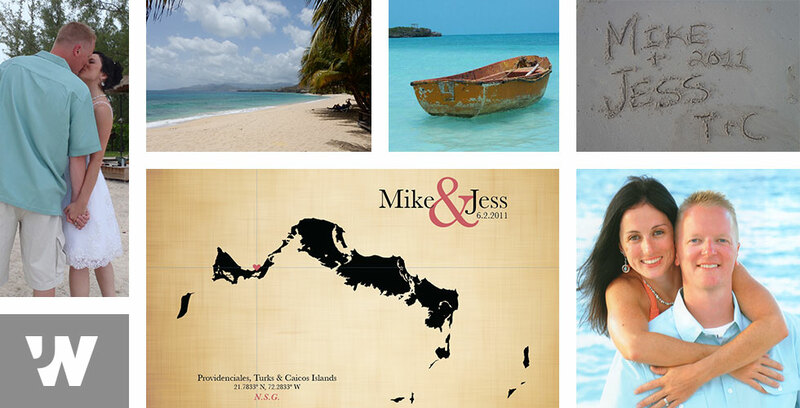 That was June 2013 and now we are now a husband & wife team creating personalized gifts for all occasions and our business is rooted in celebration, love and travel. We create your special gift from start to finish in our production studio in Pittsburgh, Pa, USA. From that first cotton map that started our business, we have since developed into a full service personalized gift shop and we want to handcraft your perfect gift. If you do not see what you are looking for, feel free to contact us and let us know what you are thinking. Working on your custom gift makes us happy and we hope it makes you happy too. You may be fond of traveling or a couple separated by great distances due to military deployments. You may just love personalized gifts. In any case, we love your story and we will work one-on-one with you to provide a personalized experience. Your gifts will be packed and shipped with care whether you are near or far to ensure it arrives safely in the hands of you or your loved one. We feel our business is our life’s purpose. Celebrating a marriage is important and something that is well deserved and meaningful. By creating personalized and meaningful gifts, we hope to inspire joy and love, spark memories and foster the desire to plan a long life together. Ultimately, we hope that our gifts will help couples all over the world celebrate & experience a happy and healthy marriage. Check out our shop now for some ideas and inspiration on celebrating your love story! Giving makes us happy and we truly hope that the efforts we’re able to contribute are able to help the organizations & recipients we support. As we are avid dog lovers and interested in the humane care of all animals, a portion of all of our proceeds go to support animal care organizations in the Turks and Caicos Islands and Pittsburgh, Pa. When you buy an item from us, you are helping a stray get medical attention, shelter and relocated to a new home. We appreciate your support and they do too. In addition to supporting animal welfare, we also support individual causes throughout the year. Annually, Jess rides for the American Diabetes Association, we work with local low income students and schools and provide annual pro-bono services to those in need.